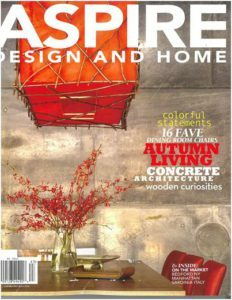 Here is an article and magazine cover of a lighting collaboration with Cheng Designs and architect Fu Tung Cheng. As sometimes happens the magazine forgets to credit the artist, me in this case. C’est la vie! This particular picture has been immensely popular. People are drawn to the color of the light and the concrete wall in the background. The red berries are pepper corns and they add to the scene. 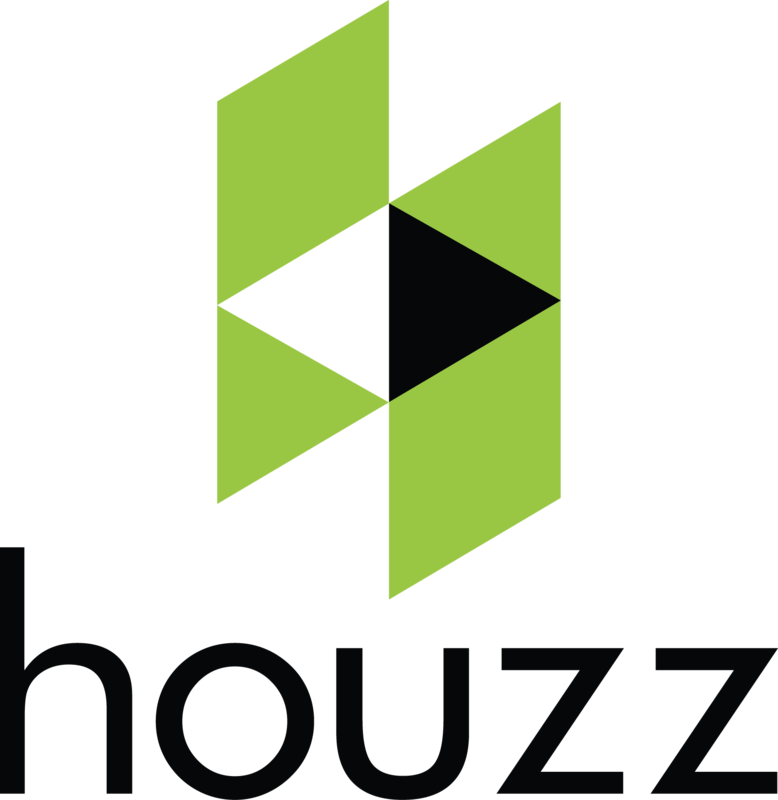 Many people have added this picture to their ideabooks on Houzz.com. It has been a little while since I have done a collaboration with Fu Tung. Maybe something will pop up soon. His style and persona are on the rise. He is humble and is one of a kind in the ideas he comes up with. We will see what the next project presents. I look forward to it!